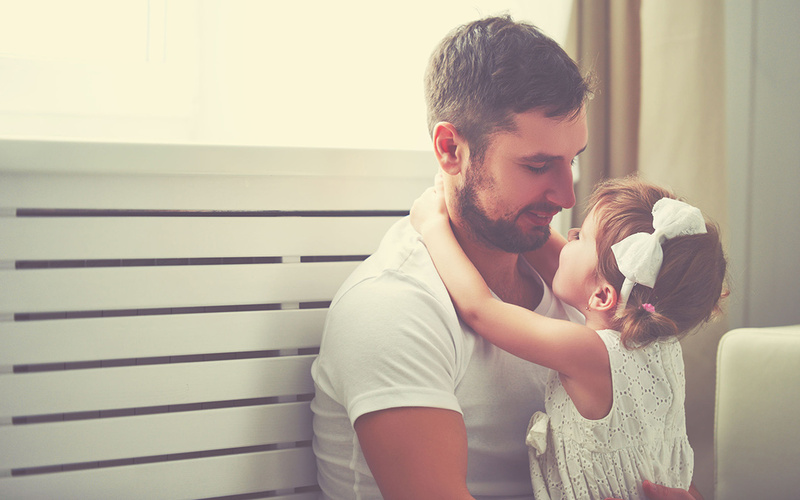 This 8-week, Keep Calm & Live On, group for dads and men has been carefully designed to help foster greater self-awareness, emotional regulation, self-compassion, and skillful communication. Each 90 minute session includes elements of SAMSHA’s evidenced-based, CBT Anger Management program with proven Mindfulness-Based approaches to a calmer, centered you. This program will will help you cultivate healthy masculinity, and the ability to stay grounded and present for inner well-being, and deeper connection and safety with loved ones. Spaces are limited to 10 participants. Register Today to receive 20% off.